This is an advertorial post. All opinions and words are my own. Whatever diet, or non diet, you may be following snacks can be the enemy. If you're busy and on the go, it's often easier to grab something that is pre-prepared, and the easy to grab items are usually the least healthy. I have always enjoyed things like chocolate raisins and nuts as a little snack. I find that I can usually get a nice sweet or salty fix from them without spending all the calories on a full chocolate bar or bag of crisps. 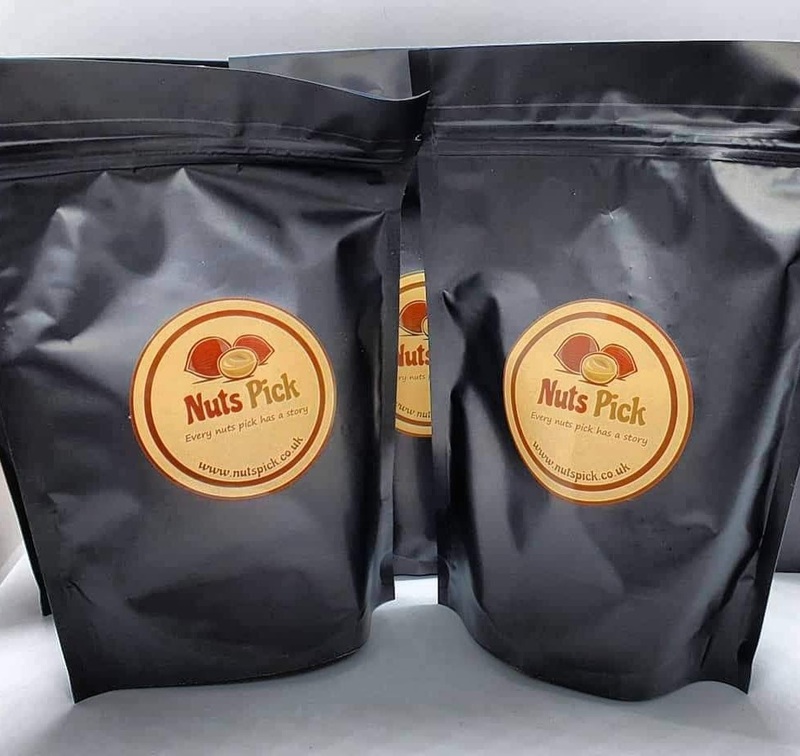 Nuts Pick is an online retailer that roasts and prepares the nuts 24 hours before shipment from West London. They have a wide variety of different nuts and flavours including raw, salted, smoked and honey glazed, as well as dried fruits. They sent a selection of their most popular items for me to try out for myself. 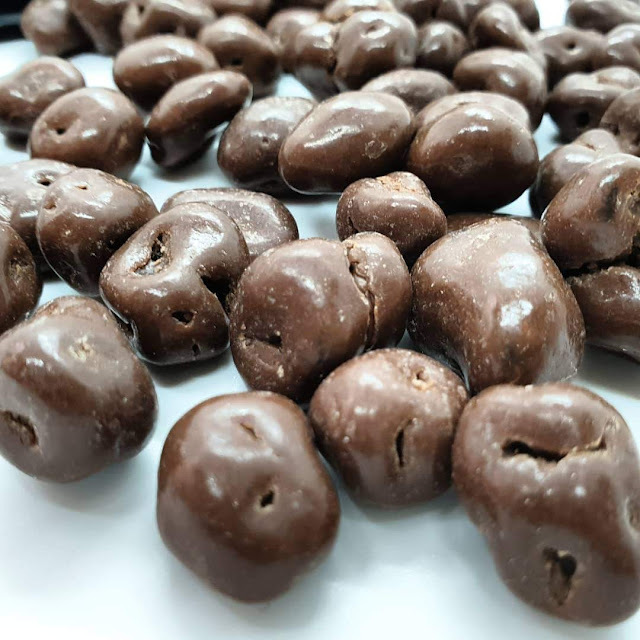 Black sweet raisins covered in smooth rich Belgian chocolate. Chocolate raisins are one of my favourite snacks but I usually get really cheap ones, which means the chocolate is really cheap on them. The thing I love about these Nut Picks Belgium chocolate raisins is that the chocolate on them tastes super rich and high quality. 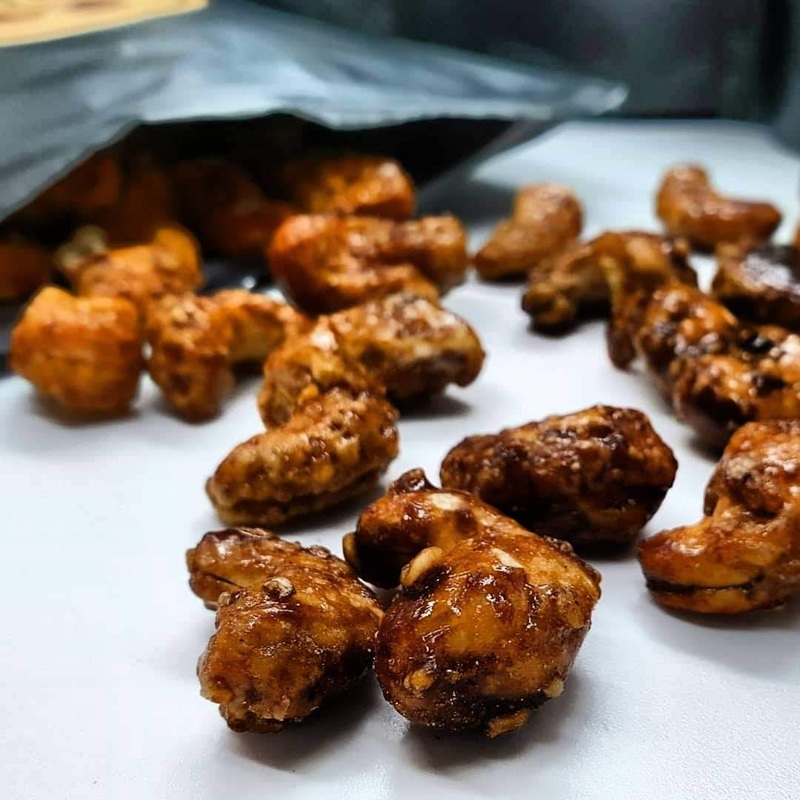 Honey and cinnamon cashew nuts are made by roasting the finest cashew nuts with honey and cinnamon all in the roaster. These are possibly my favourite of all the flavours I was sent, as the honey and cinnamon go so well together. The sweet honey is perfectly balanced with the spicy cinnamon. Pistachios are a great source of protein, and these are really lightly flavoured and delicious. 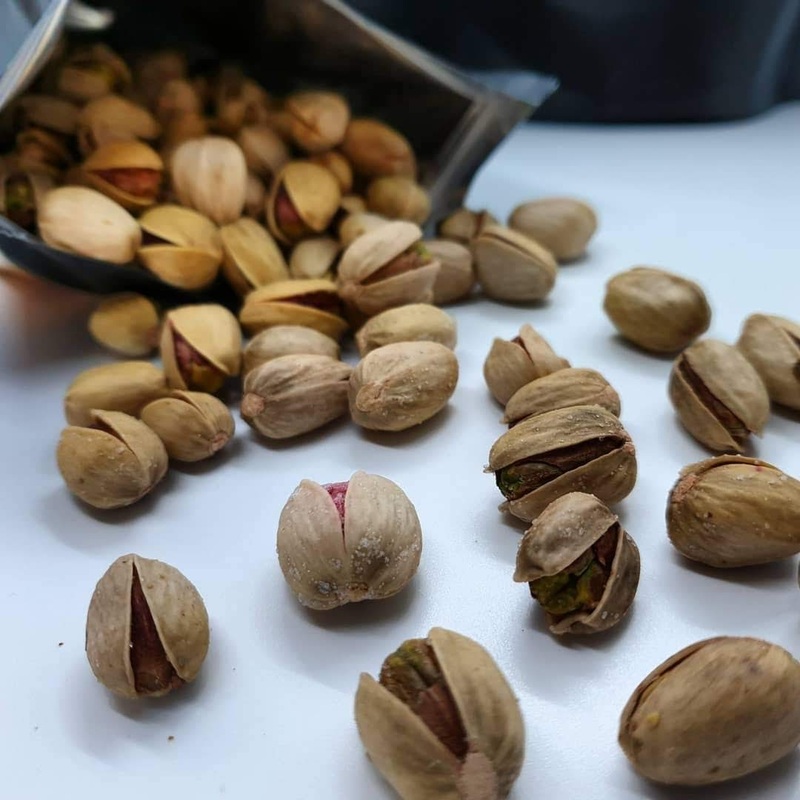 I remember the first time I tried a pistachio, I had no idea if the shell was supposed to be removed or not beforehand! 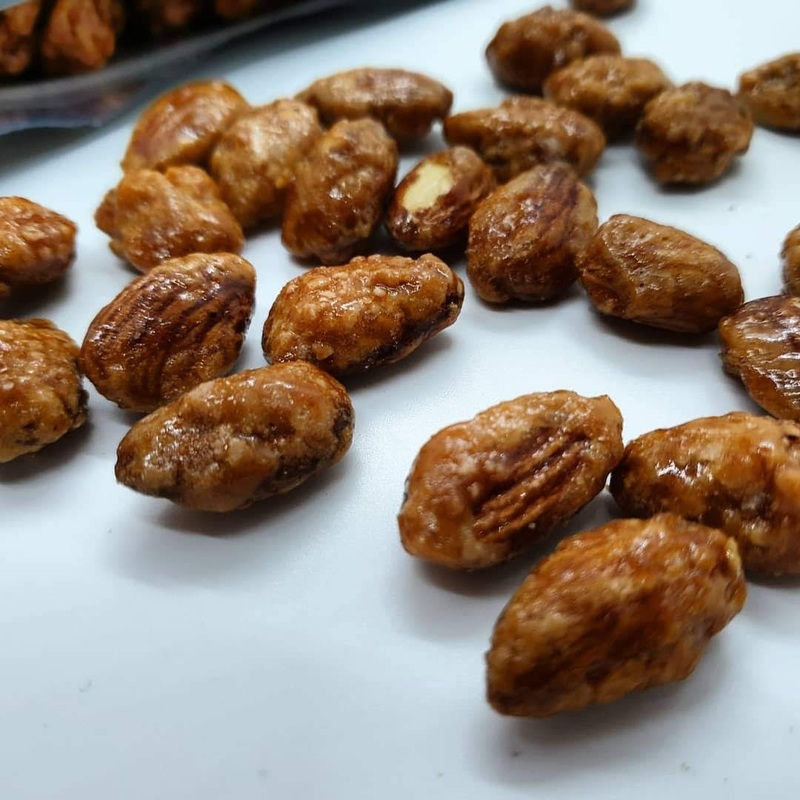 Roasted to give a boost to the delicious nutty flavour of the almonds and coated with sweet, natural honey. I have never really tried honey roasted nuts before the selection I received from Nuts Pick, but I think they are my new favourite! Both of the honey roasted nuts were super delicious, sweet, but not too overpowering. A mixture of Cashews, Almonds and Peanuts with Ras el Hanout spices, orange zest and cranberries. This has a really festive flavour with the spices and orange, and I love the chunks of cranberry throughout the mix. All orders are roasted and packed 24hrs before dispatching to ensure you're getting the best quality. They pack the nuts and fruits in stand up re-sealable foil pouches, which perfectly keeps everything fresh. 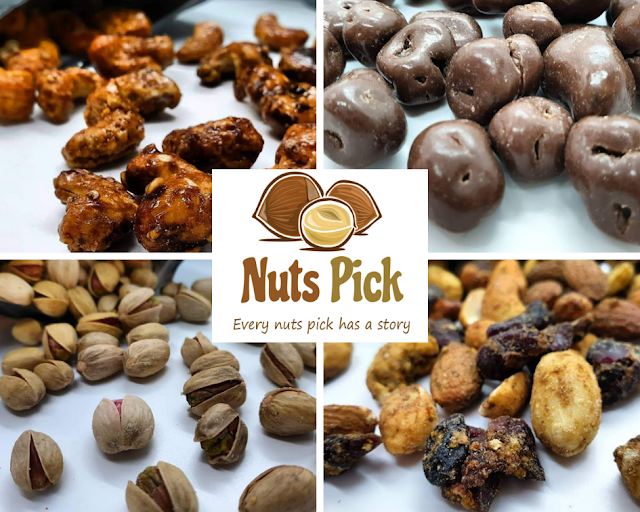 Check out the website to order your mixed nuts or fruits. They are also running a competition on their Facebook page currently. 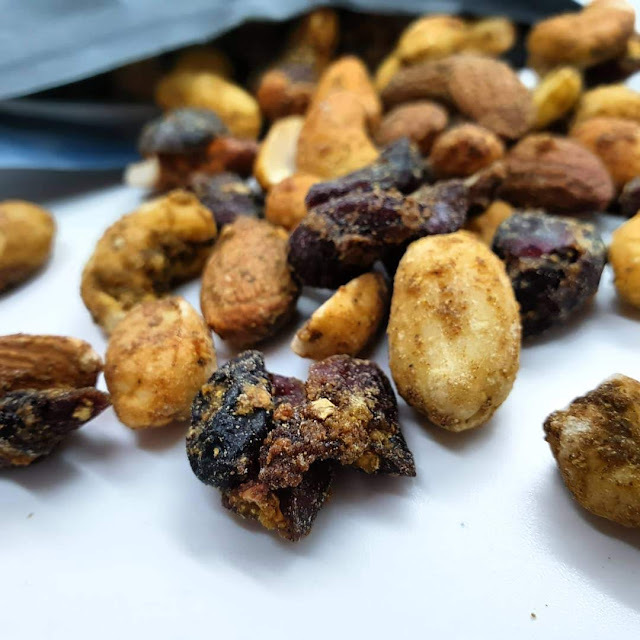 5 Winners will get £40+ worth of Nuts, Dried Fruits, Chocolates and Crackers each Click here to enter.